We believe no other state in Nigeria has the number of celebrity products and symbols of success like Ogun state. This is not sentiment, it's evident all around us as we see great politicians, actors, musicians, bloggers, pastors and many others come out of the state. 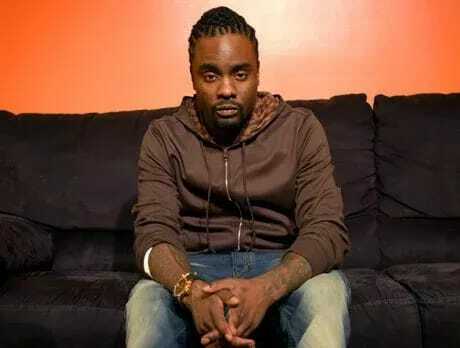 US Rapper Wale, real name Olubowale Victor Akintimehin, was born to Nigerian parents both from Yoruba tribe, Ogun State, but grew up in the USA. 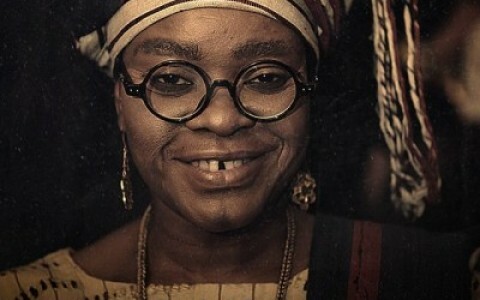 Funmilayo Ransome-Kuti, also known as Francis Abigail Olufunmilayo Thomas was born on October 25, 1900, in Abeokuta, Ogun State of Nigeria. 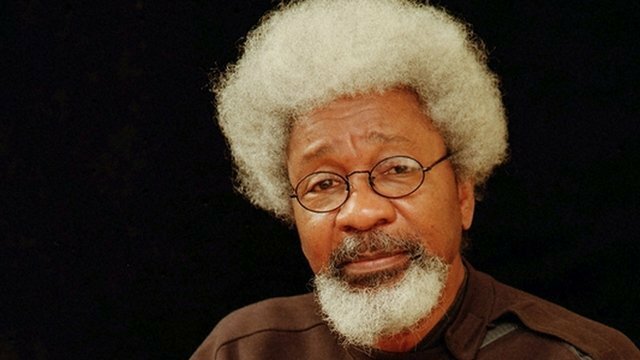 Akinwande Oluwole Soyinka popularly known as and called Wole Soyinka was born on July 13, 1934, into the Remo family of Isara-Remo of Abeokuta, Ogun State of Nigeria, in Yoruba Land. "Read Also: If I Have Chimamanda Ngozi Adichie As A Mother by John Chizoba Vincent"
activist in the anti-colonial movement of those days. 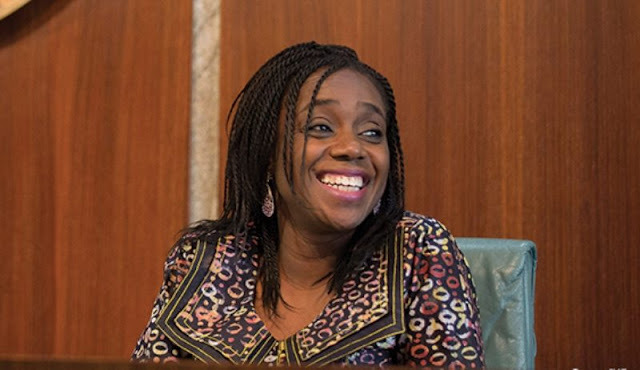 Kemi Adeosun was Born 9th March, 1967. She is an indigene of Ogun State. 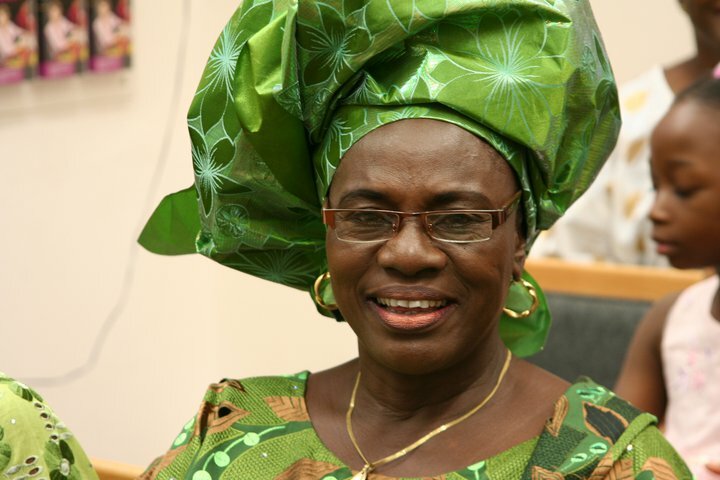 she is the Ministerial Nominee Representing Ogun State”. Prior to her nominaton, She was the Commissioner for Finance, Ogun State with 22 years experience gained internationally and within Nigeria. Seun Osewa, a one-time Electrical Electronics student of Obafemi Awolowo Universities is the founder and Chief Executive Officer of the popular online forum, Nairaland. 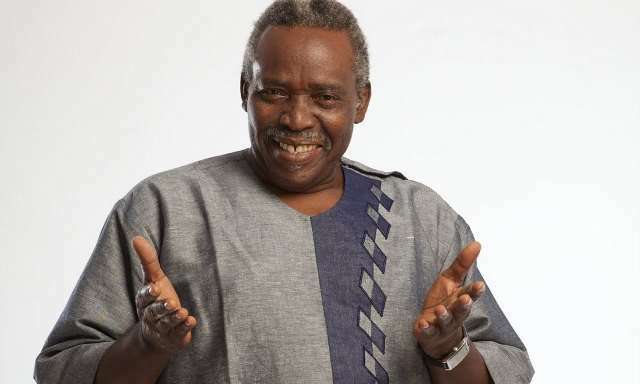 Oludotun Baiyewu Jacobs popularly known as Olu Jacobs is a Nigerian actor who was born on July 11, 1942 to parents from Egba Alake in Abeokuta in Ogun State. Olu Jacobs had his Early Education at Holy Trinity School in Kano, Nigeria. 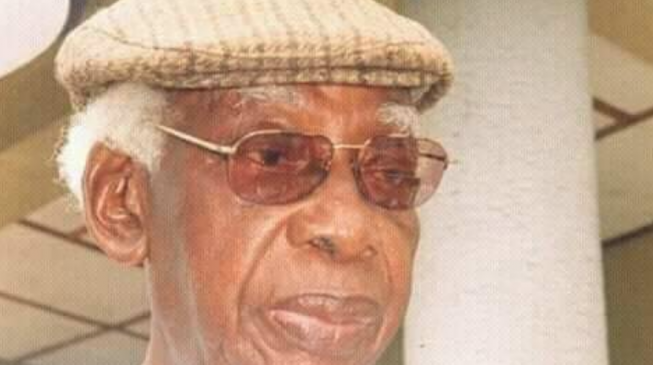 "Read Also: 'Nigeria Can Overcome Poverty With Agriculture' - Afe Babalola"
Late Jeremiah Obafemi Awolowo was born in the year 1909 at his home town, Ikenne, Ogun State. 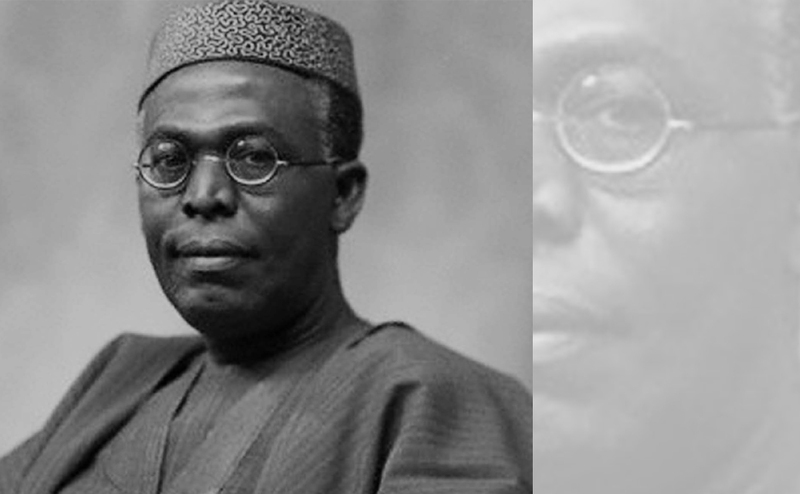 After his earliest education, Obafemi Awolowo worked as a pupil teacher. 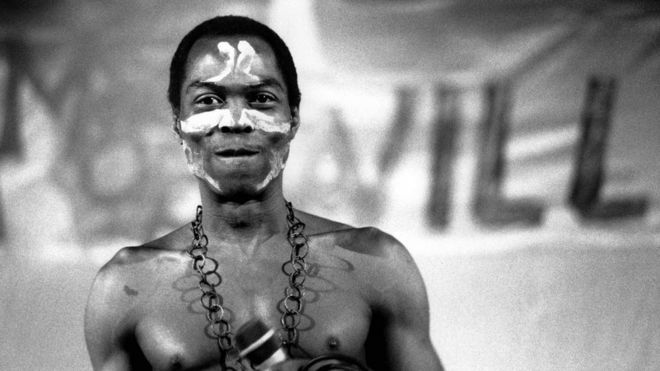 Later he gained admission into Wesley college, Ibadan where he trained as a teacher. 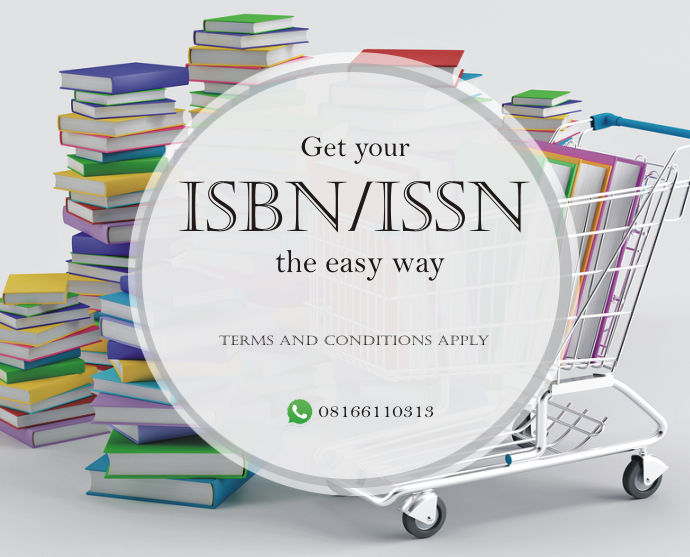 At Wesley college, Obafemi Awolowo studied shorthand and typing. 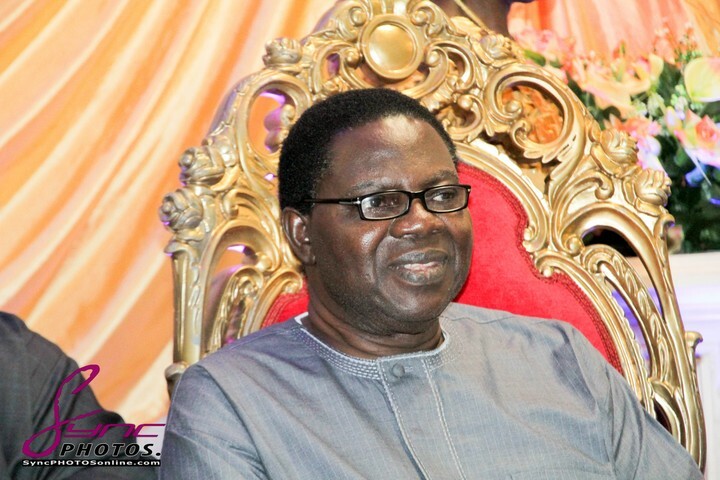 Thereafter, he worked briefly in Lagos and later got employed in Wesley College as a Clerk. 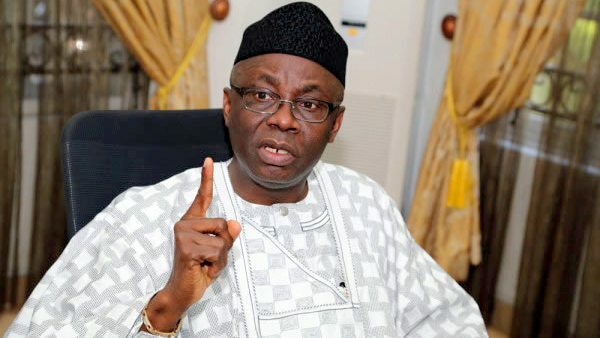 Pastor Tunde Bakare is a Nigerian Pastor, Televangelist and Politician. Pastor Tunde Bakare is the founder of Latter Rain Assembly(End Time Church), a church he founded in 1989. Olusegun Ọbasanjọ was born on March 5, 1938 in Ogun State, but he was raised up in Owu Abeokuta. 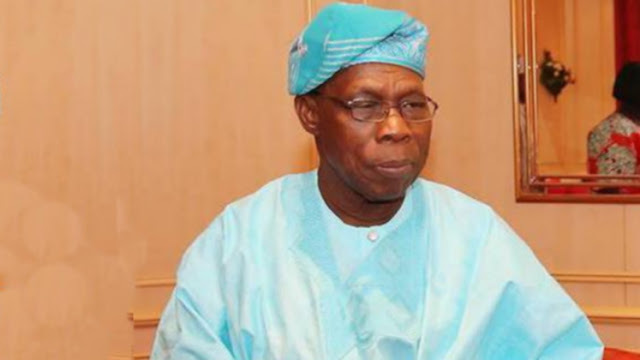 Olusegun Obasanjo joined the Nigerian Army in the year 1958 when he was 21 years old. He was trained at the Aldershot and Defence Service Staff College, Wellington. He also trained at the Indian Army School of Engineering. 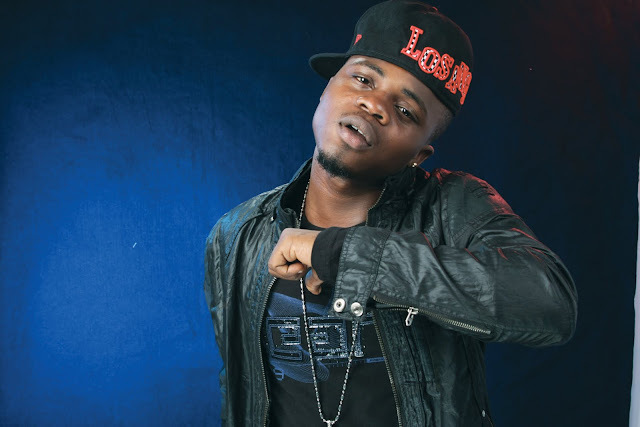 Oladapo Olaitan Olaonipekun, also known as Dagrin (21 October 1987 – 22 April 2010), was an award winning Nigerian rapper from Ogun, Nigeria. A film of his life entitled Ghetto Dreamz was released in April 2011. "Read Also: Opportunity For Writers: Get Published on WSA International Literary Magazine"
Ebenezer Obey (born 3 April 1942 as Ebenezer Remilekun Aremu Olasupo Obey-Fabiyi in Idogo, Nigeria), nicknamed the "Chief Commander", is a Nigerian jùjú musician. 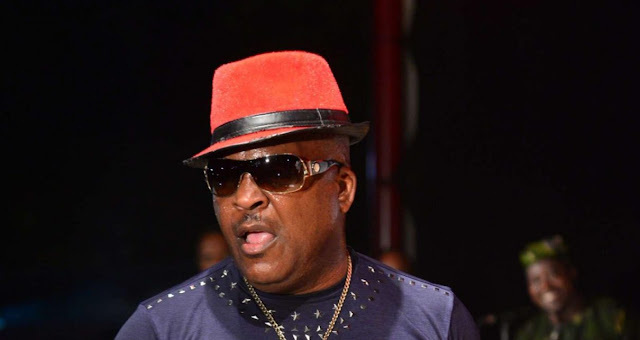 Sir Shina Peters (born 30 May 1958) is a Nigerian Jùjú musician. Born Oluwashina Akanbi Peters in Ogun State, he began his career while playing the guitar with General Prince Adekunle, later forming his own group with Juju Maestro Segun Adewale. 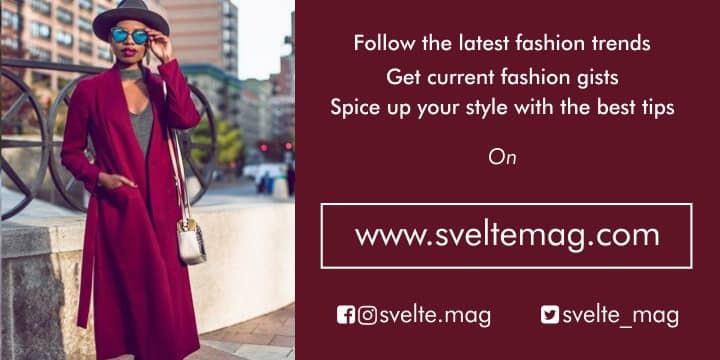 "Read Also: Breaking Grammatical Rules: Six Most Common Words You Misuse While Writing"
Remilekun Abdulkalid Safaru, known by his stage names Reminisce and ALAGA IBILE, is a Nigerian singer, rapper, and song writer from Ogun State. 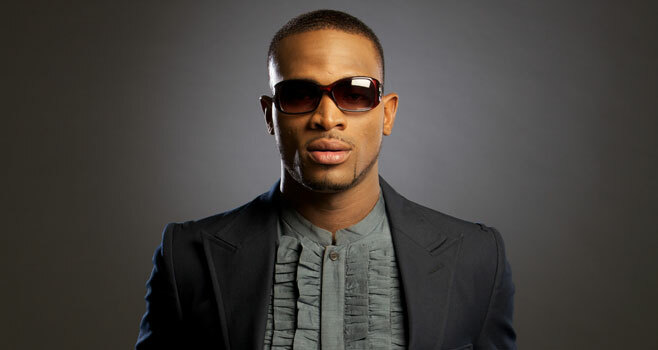 He performs in both English and his native language, Yoruba. 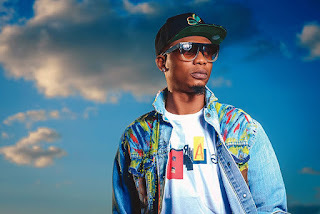 Olanrewaju Ogunmefun, better known by his stage name Vector tha Viper, is a Nigerian Hip hop artist. Lanre was born in Ogun State, the fourth of five children. He schooled in Nigeria attending Command children school, Ijebu-ode grammar school, Government college Victoria Island & Saint Gregory’s college. Anidugbe Oluwatobiloba Daniel (born 1 May 1994), known as Kiss Daniel, is a Nigerian recording artist, performer and entertainer best known for his chart-topping single "Woju". 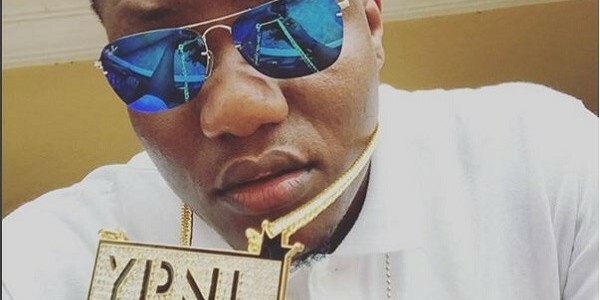 He is currently signed to G-Worldwide Entertainment. 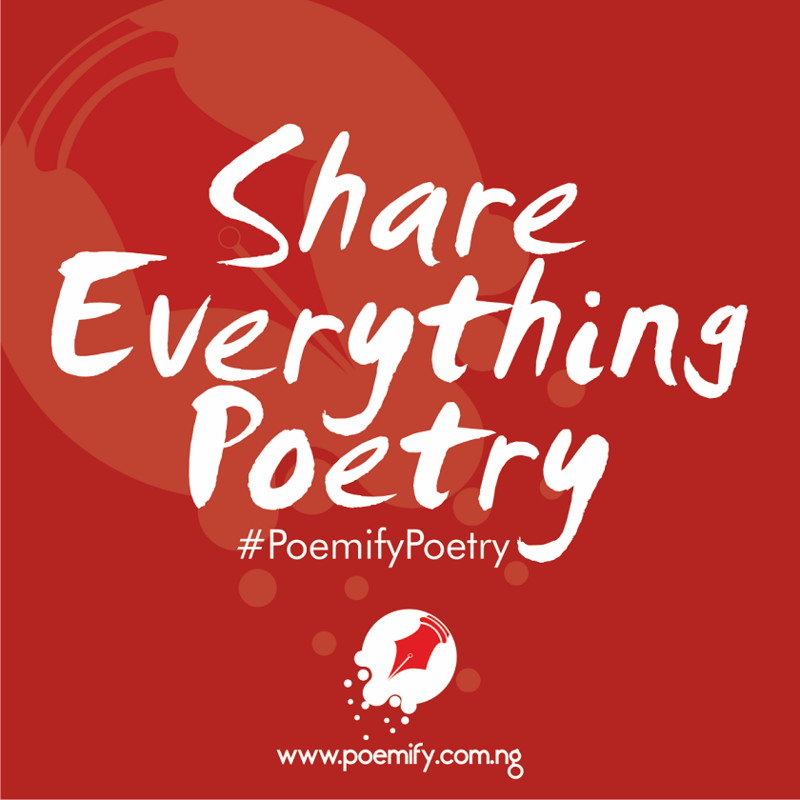 "Read Also: Call For Submissions: AFAS Review 2018"
Bukky was born on the 31 March 1967 to a Christian father and Muslim mother in Abeokuta. 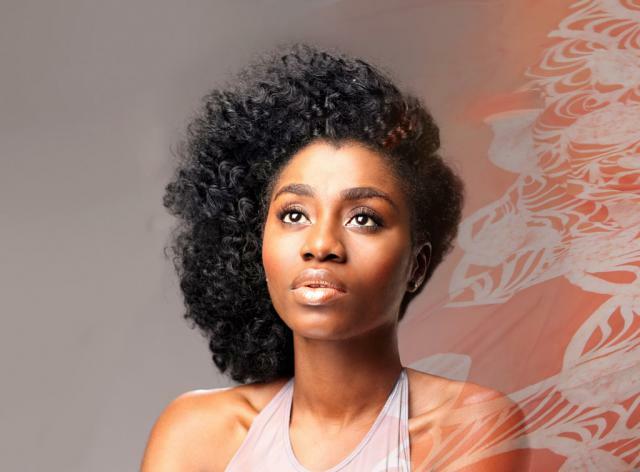 She attended the University of Lagos, earning a bachelors degee in Economics. 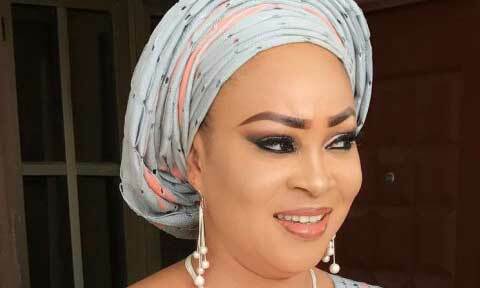 She hails from Ijagun, ijebu in Ogun State southwestern Nigeria. 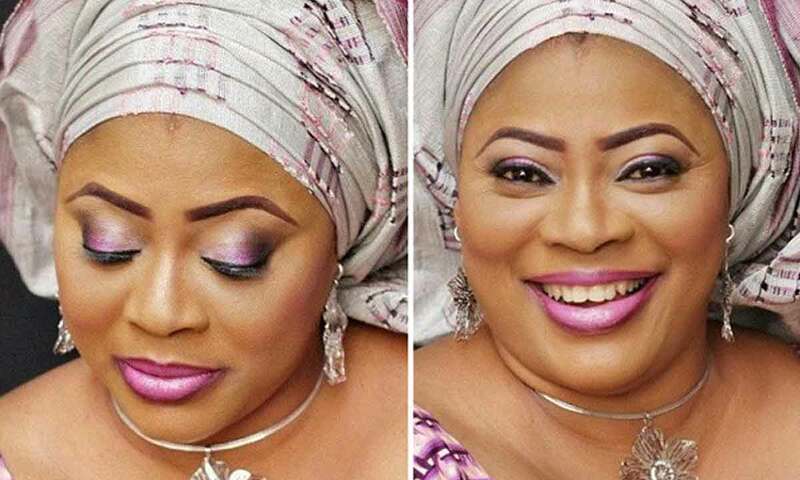 She attended St. Ann school at Ibadan, the capital of Oyo State and later proceeded to the University of Ibadan where she obtained a bachelor's degree in Mass communication. 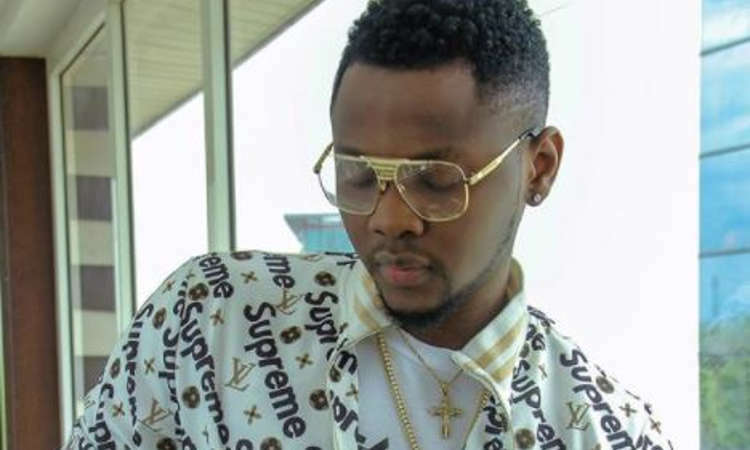 Nigerian music rapper Olamide, is popularly known as Olamide Badoo, but not everybody knows that his real name is Olamide Adeniyi and that he was born on15th of March, 1989. 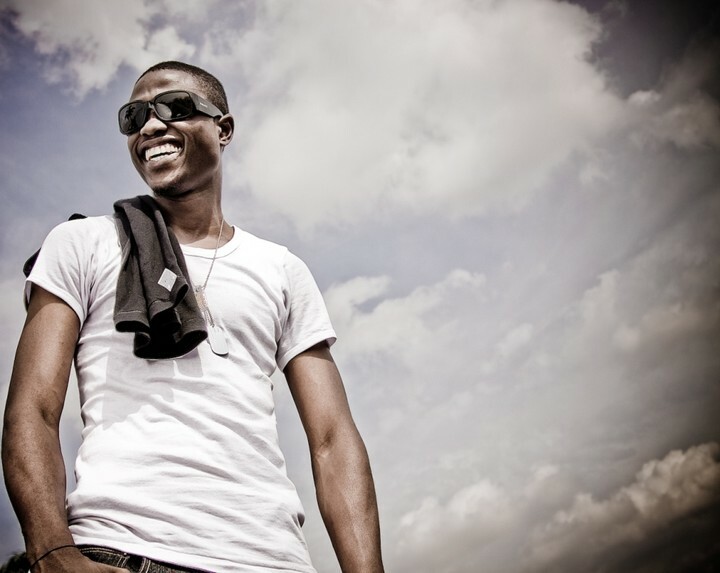 Well, here are some information about Olamide that you might find interesting to know. 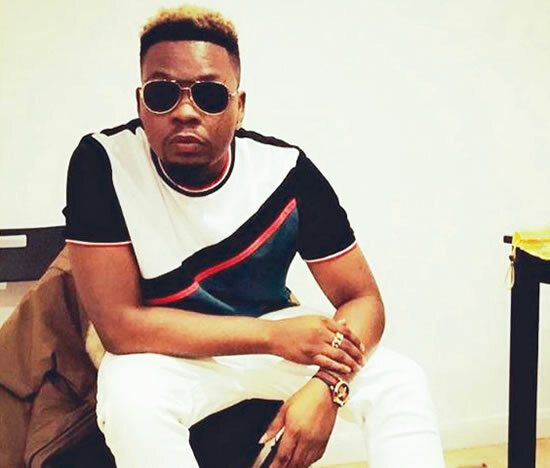 Olamide grew up in Bariga, Lagos with 6 older siblings. His hometown is Ijebu in Ogun state. He was a part time student of mass communication at the Tai Solarin University. Dele Odule is a Nigerian film actor, producer and thespian. He was nominated in the "Best Supporting Actor (Yoruba)" category at the 2014 Best of Nollywood Awards for his role in the film Kori Koto. 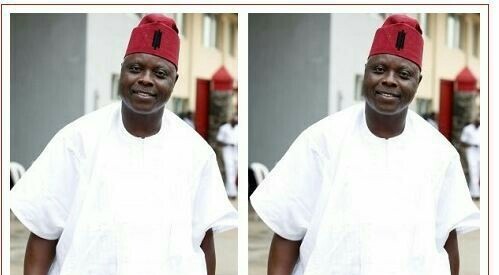 He currently serves as the President of the Theatre Arts and Movie Practitioners Association of Nigeria. "Read Also: New Book Alert] Published: House of Lunatics II by Ayoola Goodness, Wale Ayinla, Mosobalaje Abimbola"